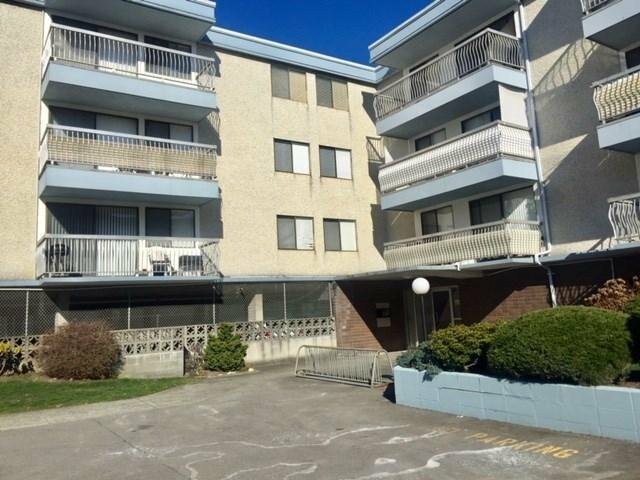 308 6340 Buswell Street, Richmond - 1 bed, 1 bath - For Sale | Ben Yao - Regent Park Realty Inc. Location, Location! 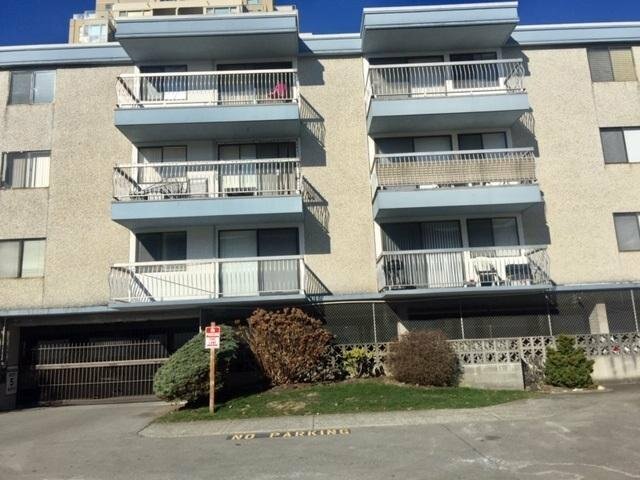 Bright & spacious, top floor North facing 1 bedroom with mountain view and large balcony. Functional floor plan, 1 covered parking and 1 storage Locker. Walking distance to Richmond Centre, Public Market, Canada Line Skytrain Station, Banks, Buses and more. Maintenance fee includes heat, hot water, property tax, management and garbage Pickup. Lease till 2073.